Walt: write explanation writing with good connectives. Lots of people like there money they like it because it gives them lots of things like food clothes, accessories, and even animals but because of this it leads us to just one of the problems with money: Once you’ve finished spending it on things you don't need you hardly have any left. Do you want to find out how to save money? Well read this to find out. My first tip is to stop. Stop shopping for things you don't need. Yes i’m talking to you unless you desperately need it or it's the holiday season or it's someone's birthday don't buy it. Lots of people like to buy nice pretty things therefore they have too many things they don’t need and too little thing they do need. Now this tip is not for everyone and every day but if you are trying to stay within the budget do not go op shopping until payday. If you are having trouble with this one move on to paragraph 2. My second tip is to by cheaper things. I know they may be less quality than what you normally get but this will help you keep your budget a bit more balanced. I know what some of you must be thinking: where you go shopping it must be pretty expensive, but there are solutions just go to a different shop like kmart of the vege oasis. These shops use different and less popular brands making them a lot cheaper. If this isn’t working go onto paragraph 3. My last tip is really simple but it's actually really hard for most people. Around 84 percent of the world’s population use electricity and power everyday. But lots of power companies use very important and rare resources making power very expensive. In Scotland when up on hills you can see the windmills from afar. The power companies use an important but common resource, Air. Making the power extremely cheap. But it still costs money. So you can guess what this suggestion is use less power try to watch less tv and have shorter showers this can be really hard but look at the calendar payday might be close so it will only be for a short while. I know that these suggestions may be a bit hard but in the end I know you can all do it. Just don’t give it up and persevere. Once you set yourself to do these things it won't be hard. Remember to : Stop buying things you don't need, Buy cheaper things, and Use less power. Task Description: For this task I made a new dock and put it in my writing folder. I then started writing my work. I highlighted the conectives in green so i share my knowledge about connectives and give people advice. 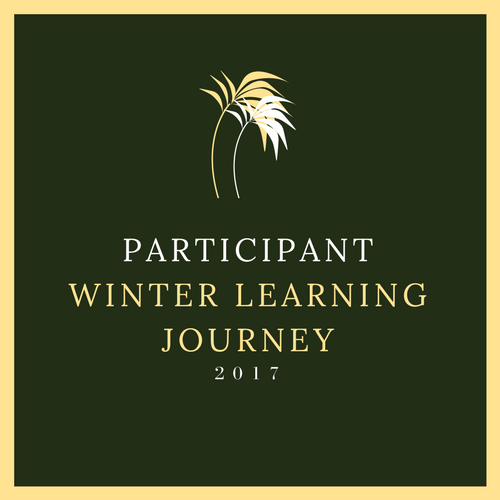 i then posted it onto my blog with a Walt, a Task Description, Labels and a Title. 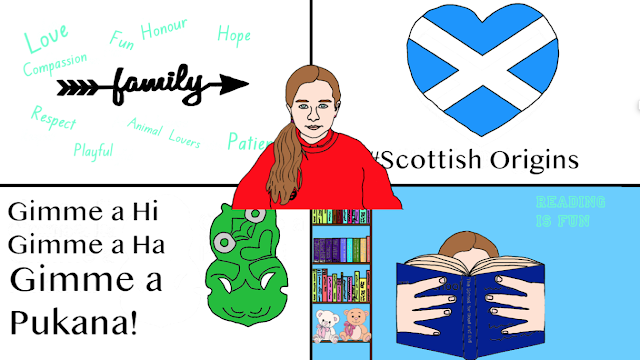 This is my visual mihi it shows that i am maori scottish love to read and have an awesome family. 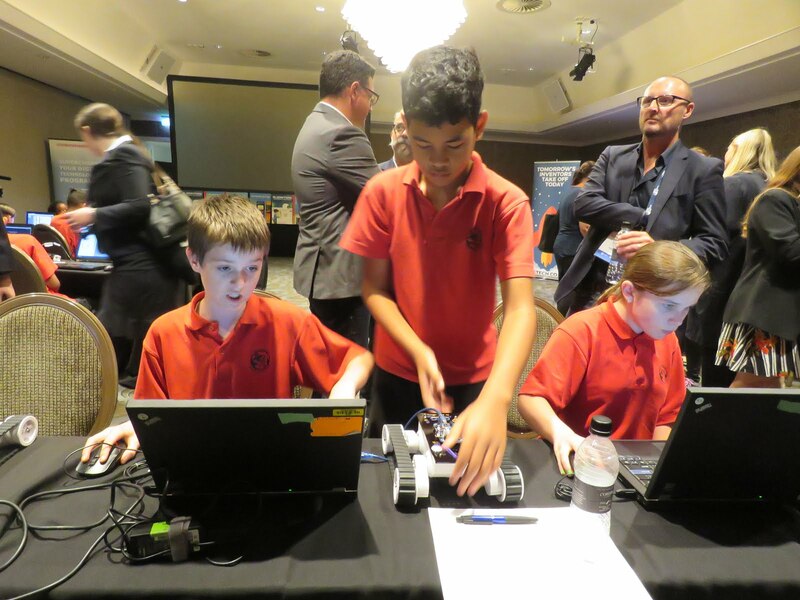 On Monday the 19th of February, the year 7&8 extension group went to Cordis hotel in the big city. avengers they had a little talk with us and then sent us off. wheel and then got a chocolate. Commands and functions are very important things in code that lets start with commands. made a sequence. A sequence is a group of commands put together to make a set of instructions. right we only had turn left so that was when we added them together three times and created turn right. My experience on swift playground was very easy on commands. functions and our commands.But overall it was fun and had a lot of thinking involved. a type of instruction which tells specifically what a computer, tablet and a phone needs to do. communicating in these types of code.